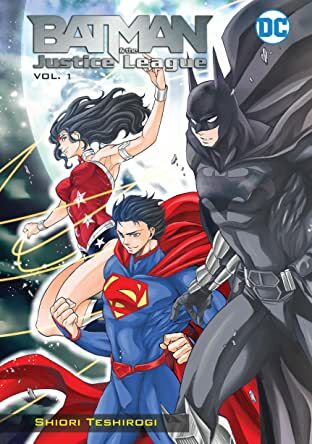 Batman, Superman, Wonder Woman and the rest of the Justice League begin a new mission in these manga tales newly translated for an American audience in Batman & The Justice League Manga Vol. 1! 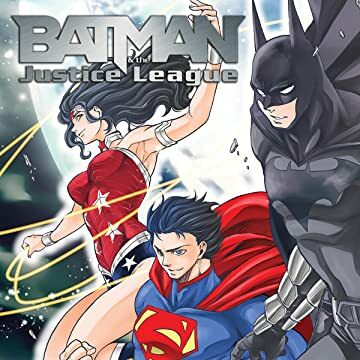 A young boy from Japan travels to Gotham City on a mission. A year before, his two parents--both scientists--were presumably killed in an explosion that destroyed an experimental power plant. But the boy believes they may still be alive. At the very least, he's determined to find out what happened. 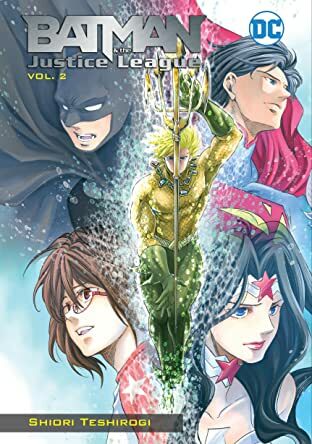 But his quest soon leads to a run-in with some powerful forces--forces that require help from both Batman and the Justice League!